Virgo (August 23 – September 22): Virgo, the virgin, your love life, career, and community relationships are finally starting to show some positive signs of recovery. You also have quite a few opportunities to have fun, splurge, and to bond with loved ones. Those of you working in “happiness” industries could find that business is definitely picking up. Pisces (February 19 – March 20): Pisces, the fish, your finances are improving as long as you are extremely careful and cautious when considering financial activities involving friends, teams, clubs, committees, professional associations, and/or the Internet. Outside of financial activities, your social life is booming with all kinds of positive energies and you are enjoying making new friends from all over the world, opening yourself up to new ways of looking at the world, and broadening your horizons through these new connections you are making in person or over the Internet. 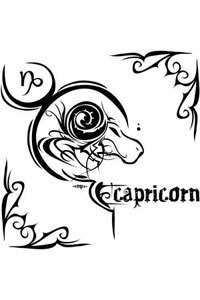 Capricorn (December 22 – January 19): Capricorn, the goat, your social life is full of positive energy this month. You are encouraged to get involved in all kinds of social activities for playtime and for business related purposes. You are coming across as smart, passionate, and charming. Groups want to do business with you and friends, family, neighbors, and teammates want to just hang out with you. Financial activities involving these social groups and/or the Internet are occasionally not all they are cracked up to be. However, financial activities involving real estate, mortgages, leases, household budgets, improving the value of your home, and/or from careers involving home-related industries or money earned while working from home are beginning to work in your favor. Taurus (April 20 – May 20): Taurus, the bull, you have some positive developments in your career this month, but the real focus in on your partnerships. You and a romantic, social, or business partner are able to enjoy cultural, political, religious, networking, academic, media, social, and/or travel related activities together. At times, the energy is romantic and at other times, it is financial, but the two of you are benefiting either way. You do have a small rift about your professional goals, boss, or public reputation, but otherwise the two of you are getting along quite nicely. 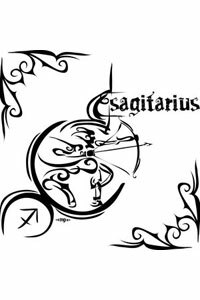 Sagittarius (November 22 – December 21): Sagittarius, the archer, Good news! Your home life is finally going to start getting better, no more battles between your career and your domestic bliss. In addition, your finances, self-worth, and overall happiness are getting some wonderful boosts of positive energy. You should find the last half of the month is great for financial goals, budgeting, and achieving a sense of security. Cancer (June 21 – July 22): Cancer, the crab, your love life, home life, career, and finances all get boosts of positive energy this month. And you end the month with planets encouraging you to have fun, make love, enjoy hobbies, spend time with loved ones, and/or to turn a favorite pastime into a career. A lover, best friend, or business partner could be helping you to channel more happiness, luxury, and/or fun in your life. 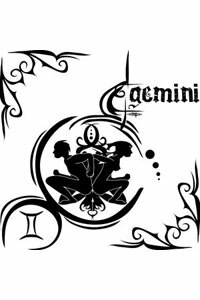 Gemini (May 21 – June 20): Gemini, the twins, your career and your finances are really benefiting from this month’s planetary activity. You should definitely see an improvement in this area of your life. You also have some lovely opportunities to fall in love, play, learn, explore, socialize, and broaden your horizons. Despite the wonderful focus on your career, this is not one of those boring times when you do not get to goof off and enjoy yourself. 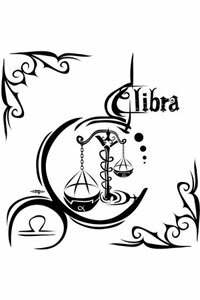 Libra (September 23 – October 22): Libra, the scales, you have a handful of planets passing through an area where they can help you with financial goals and building self-worth. They channel this positive financial energy into your professional and residential matters. You do need to be careful about not spending too much money on playtime activities, but otherwise, things are looking up! Aries (March 21 – April 19): Aries, the ram, your love life, career, and finances are doing well this month. Your social life and your love life are clashing, but it is a temporary issue. You will need to be especially cautious when conducting financial transactions online and when friends or colleagues start pitching “get rich quick” ideas. Trust your gut, it really is too good to be true. Just stick with tried and true financial growth based on earning your share of the profits rather than trying to trick the system. Your boss will respect you more and you will earn more money faster. 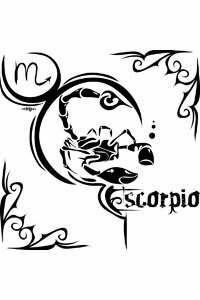 Scorpio (October 23 -November 21): Scorpio, the scorpion, Oh, it is a good time to be a Scorpio! Your love life, home life, professional life, and finances are all bursting with positive energy. Sure, there are still some dysfunctional people in your life that are a bit annoying, but overall you are doing great. 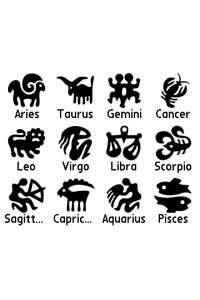 Quite a few planets are passing through your zodiac sign this month and they are doing good things for everyone, especially for you. And you are even more persuasive than usual, so your negotiation skills are wonderful. 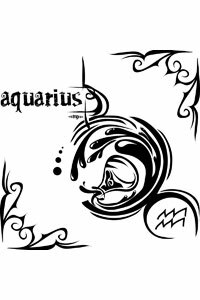 Aquarius (January 20 – February 18): Aquarius, the waterbearer, You are still struggling with legal, travel, cultural, political, religious, academic, or “global awareness” challenges and learning experiences. However, your career and your finances are exploding with all kinds of positive energy helping to you set meaningful financial and professional goals and to start working towards rebuilding your life after the last two years of financial struggles and professional uncertainty. Leo (July 23 – August 22): Leo, the lion, your home, career, and love life are all benefiting from some lovely energy this month. Those of you working from home or working in home-focused industries (like real estate, hospice care, landscaping, interior decorating, etc) could find this is an incredibly profitable month for you. 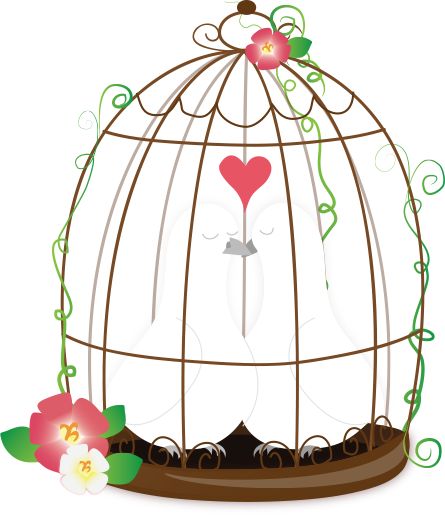 It is a great time for channeling more romance and financial security into your home life.